Winsor & Newton Fine Detail Liquin. Available in 75ml bottles. 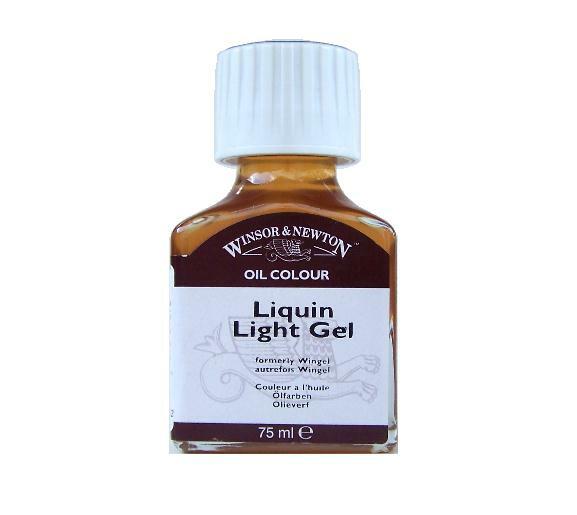 Winsor & Newton Liquin Light Gel. Available in 75ml bottles. 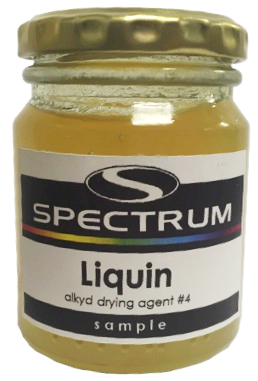 Spectrum Alkyd Medium No. 1. ​Winsor & Newton Refined Linseed Oil. Available in 75ml bottles. For more on this product, click here. 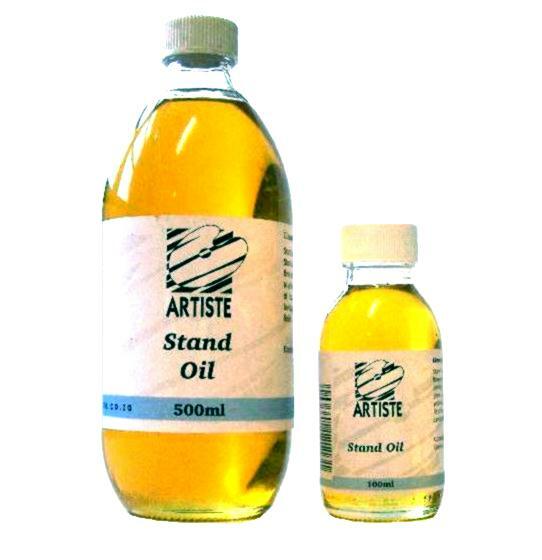 Winsor & Newton Linseed Stand Oil. Available in 100 & 500ml bottles. Spectrum Genuine Distilled Gum Turpentine. 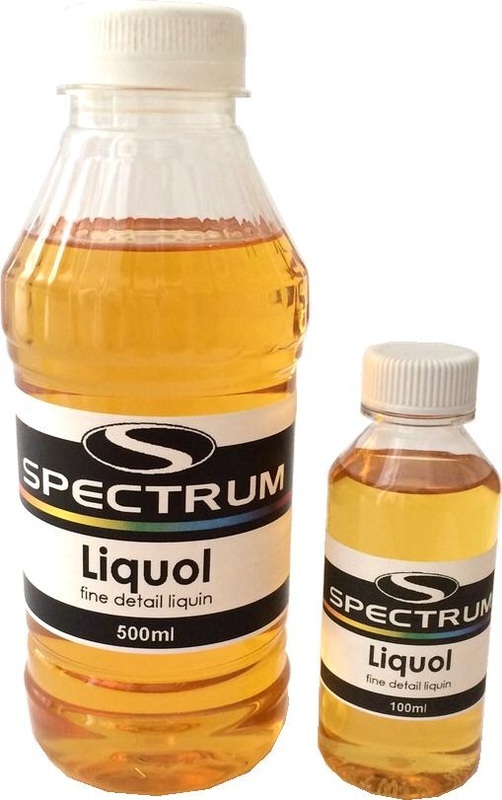 Available in 100ml, 500ml, 1l and 5l bottles. Winsor & Newton Genuine Distilled Turpentine. Winsor & Newton Sansodor Low Odour Turpentine.